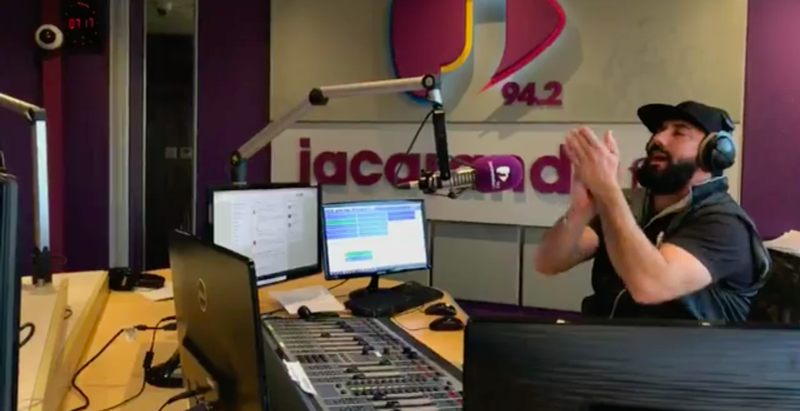 R100 000 won on Breakfast with Martin Bester! Have you been scratching your head and wondering what the Secret Sound is? Well, this morning one lucky person won the R100 000 Secret Sound! The Breakfast host released a Secret Sound video clue a few days ago, urging listeners to make sure they have the right answer. It was a joyous occasion, especially for Martin as he vowed to not stop playing the Secret Sound on Wednesday morning until someone walks away with the money. Are you ready for the next Secret Sound? To enter, SMS 'Secret', your name, and what you think it is to 37942. SMSs are charged at R1,50.